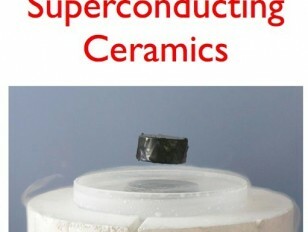 K. Alexander Müller shared the Nobel Prize for Physics with J. Georg Bednorz in 1987 ‘for their important break-through in the discovery of superconductivity in ceramic materials’. At the age of 9 Mller was given a radio (a single vacuum tube receiver) by his mother and this initiated his interest in science. His teacher encouraged him to take up physics to understand how the radio worked! Müller talks about his religious belief and when asked the question ‘How did winning the Nobel Prize effect his life?’ he says he has been able to extend his love of old cars!